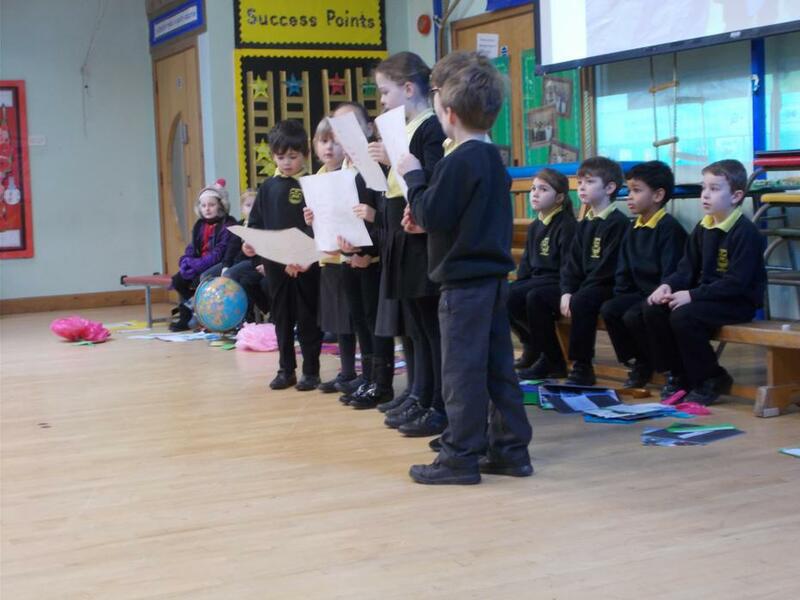 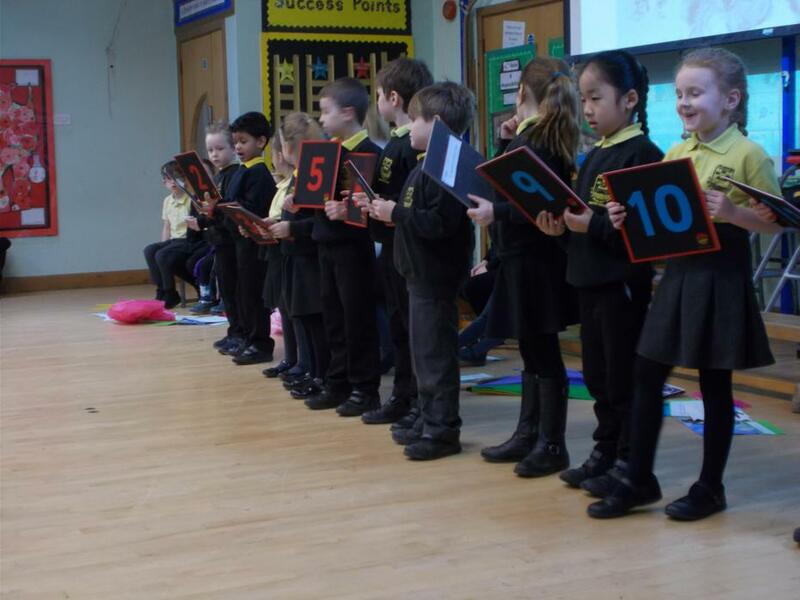 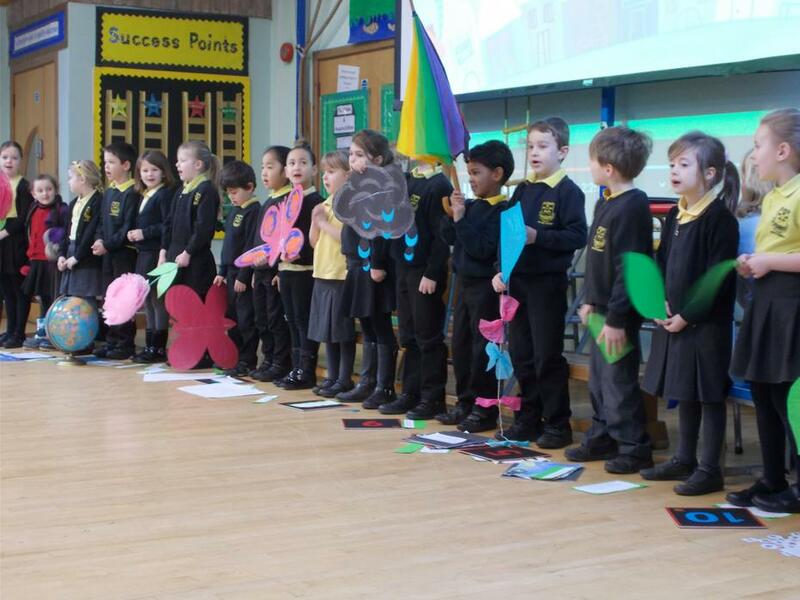 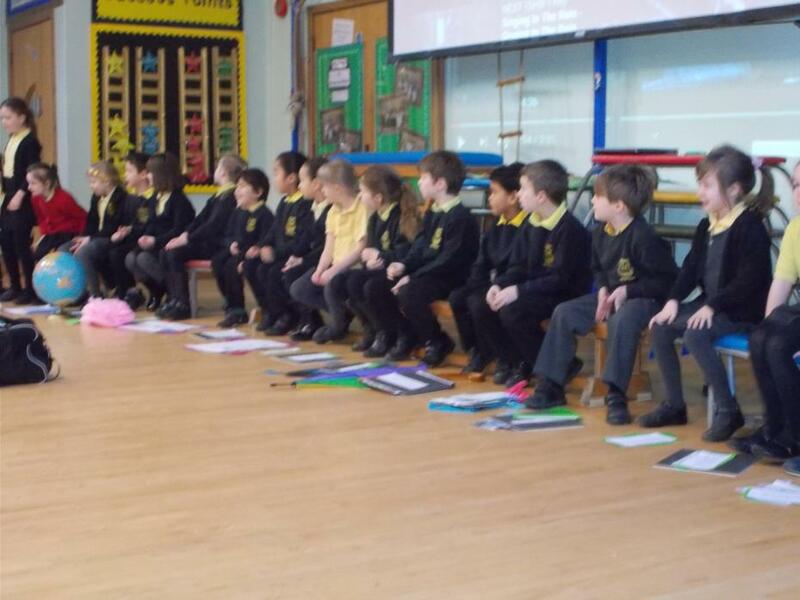 On Thursday 7th February we performed our class assembly to the whole school and our parents. 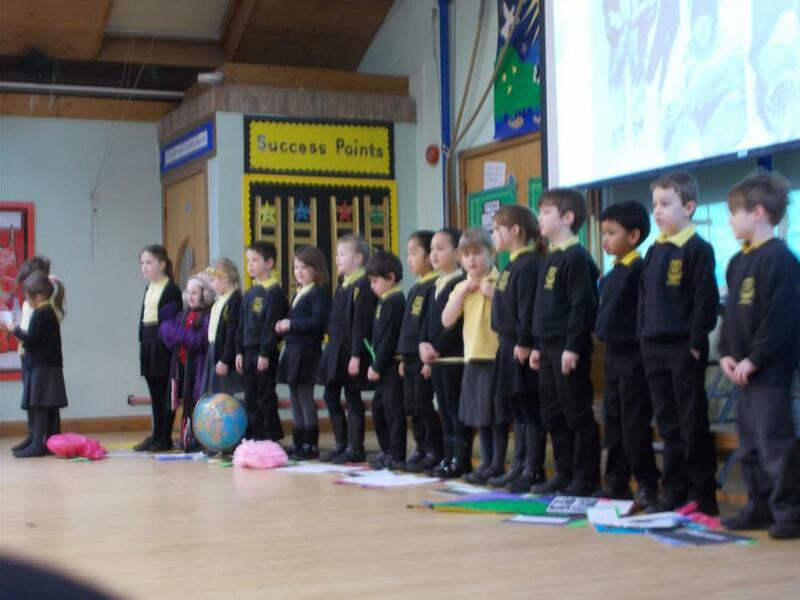 We told everyone about the Polar Explorers and our trip to the Wilson Gallery in Cheltenham. 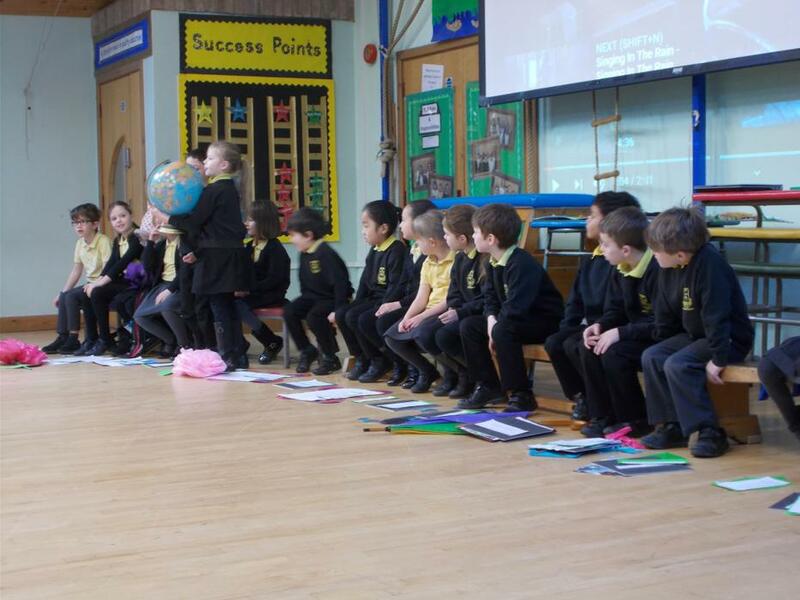 We explained what we had learnt about Edward Wilson and his trips to the Antarctic. 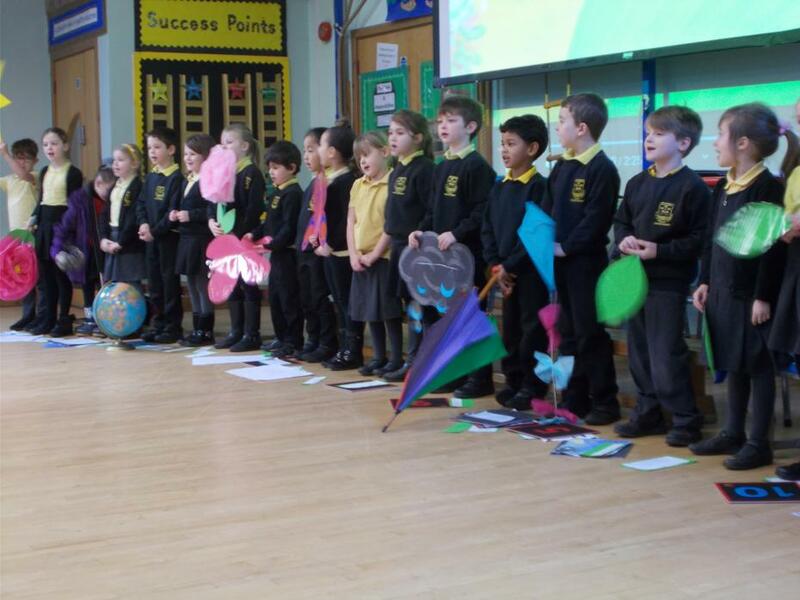 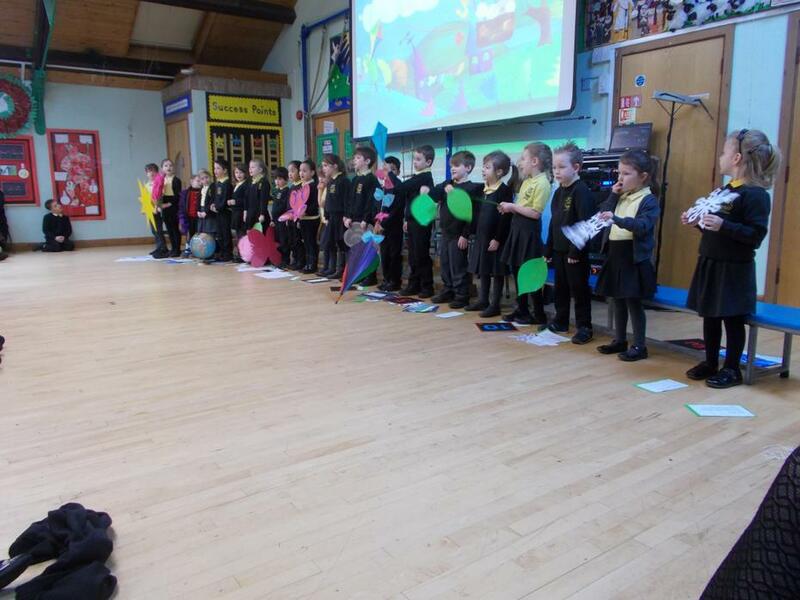 We also told our parents what we had learnt about the weather as well as singing a song about the weather.